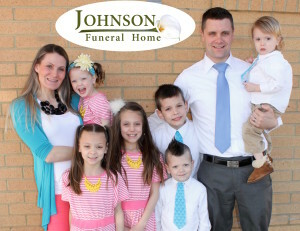 We are Salem’s FAMILY funeral home; 100% local and 100% family owned and operated. Our passion is providing the highest level of care during a family’s darkest time while providing affordably priced services from cremation to burial. When you walk in the doors of Johnson Funeral Home you become a part of our family; you and your loved ones are treated like one of our own. 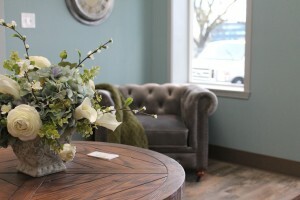 We specialize in creating unique and personalized Celebrations of Life. Every person is different and they deserve to have the celebration that best fits who they were, no matter what that means. We are also Salem’s only funeral home that is owned and operated by someone fluent in Spanish and take pride in serving Salem’s Hispanic community in their language.